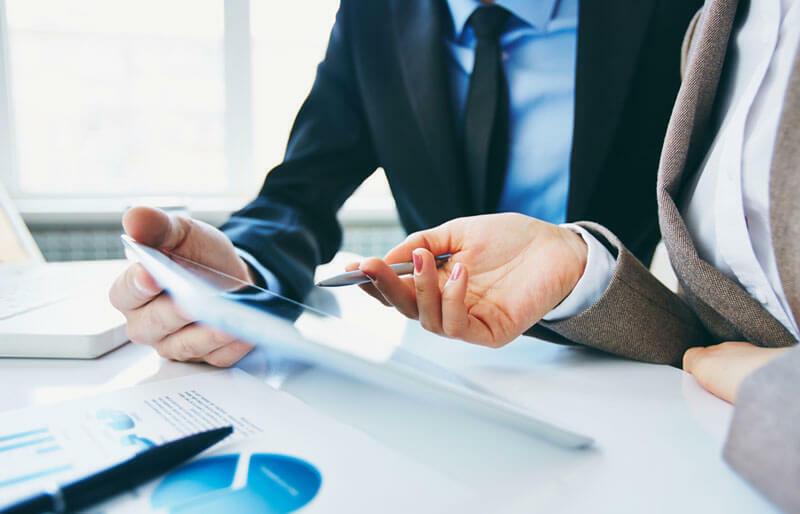 As a full service accounting firm in Toronto, we offer a wide range of accounting and financial statement services to meet the needs of your small business. Our team of Chartered Accountants is highly experienced in all aspects of small business accounting, and can assist you with any government, shareholder or bank related requirements including notice-to-reader financial statements. We have over three decades of small business financial statement compilation experience in our firm, across many industries. We apply our expertise and tailor our approach to suit your needs and deliver the results that you expect. As our client, you have the opportunity to leverage all of our knowledge and experience. We understand that there are stakeholders in your small business that require unaudited, notice-to-reader financial statements to be delivered prior to a given deadline. We ensure that we always deliver our accounting services on-time, without sacrificing quality in our work.